Belt: My friend Toni’s closet! The hidden pink band/bracelet in some of the pictures: Fitbit Flex from Best Buy! 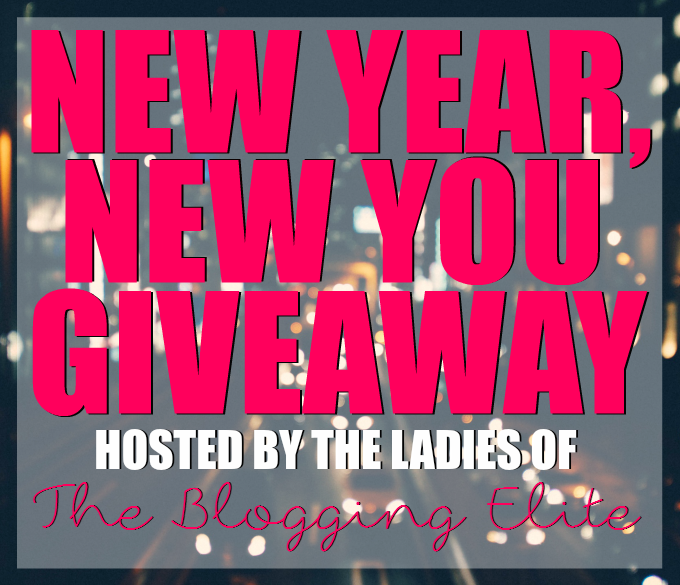 The ladies at The Blogging Elite is holding a Giveaway for the New Year! Which means a NEW YOU! Celebrate the New Year off with positive vibes! 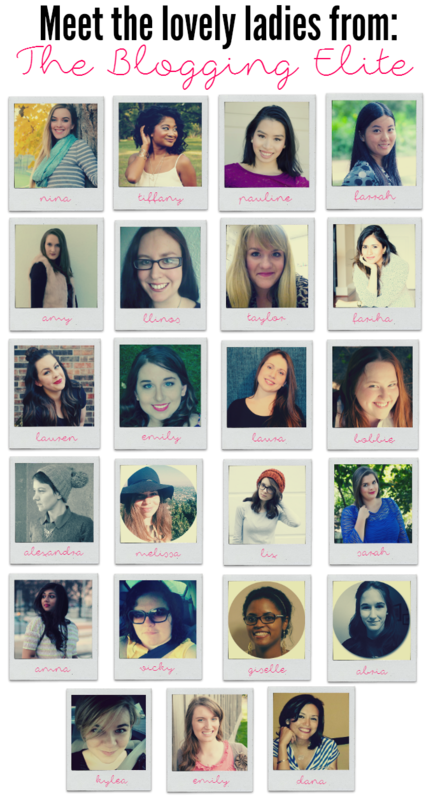 We have put together an AMAZING Giveaway so YOU can start off the New Years right. Keep reading below & see how to enter in! Enter the giveaway using the link below. There are tons of ways for you to enter, and you definitely don’t want to miss out on these prizes! The giveaway is open from Monday, January 19th until the end of the day on Monday, January 26th. Good luck! As always, I LOVE your outfit! The skirt is beautiful! And I just want to steal your Louboutins! Urgh, absolutely divine!